A quadrature encoder is the most commonly used feedback device for a DC or stepper motor. 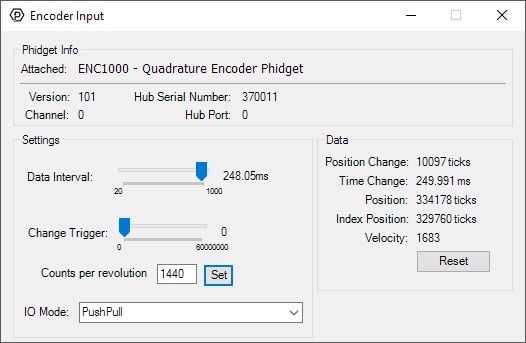 With an encoder, you can keep track of how far your motor has turned, which then allows you to control the position and velocity in your code. 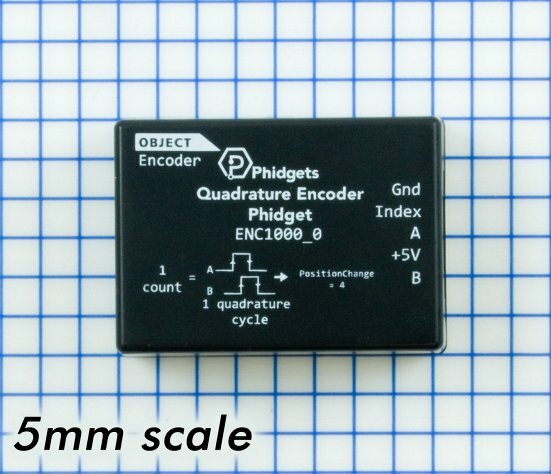 Whether you want to build a robot whose wheels can respond to uneven terrain or measure the speed of a bicycle, you'll need an encoder and this adapter. 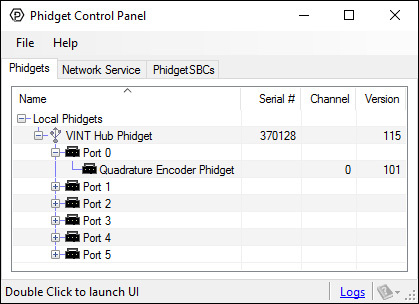 The ENC1000 connects to a port on a VINT Hub. See the Connection & Compatibility tab for a list of hubs. If power consumption is imporant in your project, you can turn off the encoder through a command in software when you know the attached device won't be turning. When the encoder is not being powered, this board draws a mere 20μA of current. 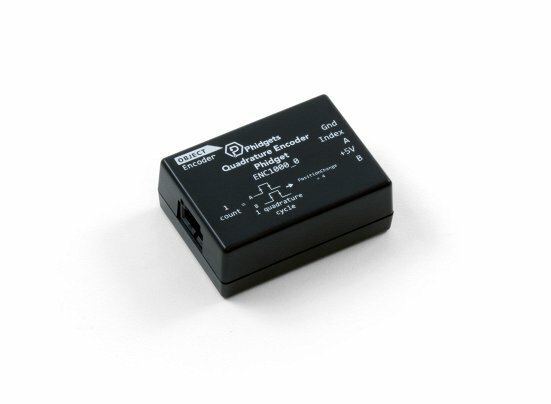 For an easy way to connect an encoder to the 5-pin connector on the ENC1000, you can use these handy cables.